← Andersen Library welcomes you! 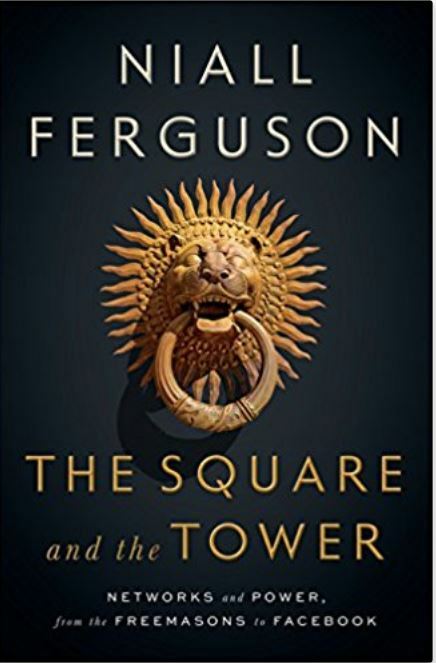 Historian Niall Ferguson has been writing about power for a long time. But it took him a while to recognize that the formal halls of power are often eclipsed by less formal but ever more influential circles: in a word, networks. The author shows that knowledge — or at least suspicion — of these powerful networks is attested to by the sheer numbers of people who subscribe to conspiracy theories of sorts. It’s not just Americans, either. He notes that worldwide, there is a fascination with the idea that powerful groups with vested interests wield their influence in concerted ways behind the scenes to thwart and manipulate traditional power structures such as governments. And he doesn’t disagree though he feels the networks are not as orchestrated or coordinated as some believe. Early in his career as a historian, the author noticed that archives yielded a pretty limited view of history — because they are produced by official organizations. And he found that he could learn much more by reading the personal correspondence of one extremely powerful and well-connected player. This is an interesting and provocative view of the history and workings of networks — how they function — and why they matter. If you’d like to learn more about the author, the Library has a number of his books. This entry was posted in new stuff tuesdays and tagged government, social networks. Bookmark the permalink.